When will be Crank Yankers next episode air date? Is Crank Yankers renewed or cancelled? Where to countdown Crank Yankers air dates? Is Crank Yankers worth watching? 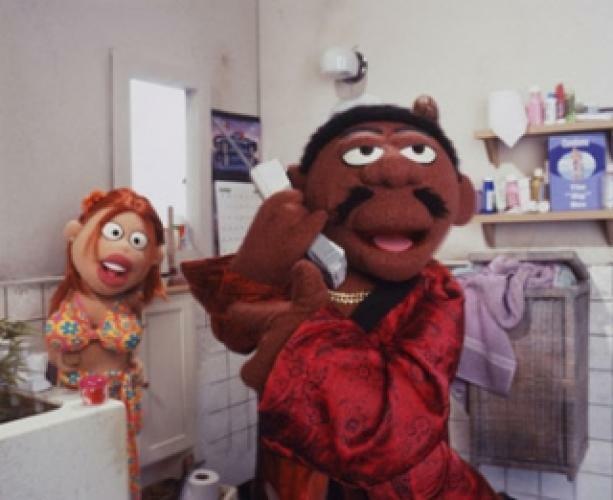 Crank Yankers features outrageous crank calls from real comedians to real people delivered to viewers through puppets. The puppets are voiced by Jimmy Kimmel, Adam Carolla, Snoop Dogg, Robert Smigel, Jeff Goldblum, Wanda Sykes, David Alan Grier, Kathy Griffin and many other celebrities. EpisoDate.com is your TV show guide to Countdown Crank Yankers Episode Air Dates and to stay in touch with Crank Yankers next episode Air Date and your others favorite TV Shows. Add the shows you like to a "Watchlist" and let the site take it from there.